Leaflets are a great way of marketing your business. So why not take them to the next level with a folded design that will grab attention and always be remembered! A folded design can make structuring your information seamless and will be more likely read by your target audience. Physical products are still so important for your marketing strategy, as unlike digital alternatives, they can stand-out and can be kept for longer. This can literally keep your brand in the office or desk of a prospect, where your brand’s identity will be known by anybody who passes by. Here at Redbrick Print Cambridge, we present how you can impress customers with folded leaflets to maximise the potential of this versatile marketing product! Before we go into how you can impress customers with the design of your folded leaflet, the first thing to ensure is that the information is right. You easily structure your information, use the acronym AIDA which stands for: Attention, Interest, Desire and Action. AIDA describes the process a customer goes through when engaging with marketing products like leaflets. Firstly, you need to get their attention. You then need to maintain their interest. Next, you need to create a desire for your product or service. Which leads to the customer taking action, with it made clear how they can do so. The size and style of your leaflet are its main global properties. There are several ways you can go with this, so consider what your main target is. A leaflet for showcasing your products and services may require a fair amount of information, including images and text. Therefore, you need to make sure the unfolded leaflet is large enough to read where the text is clear. This is where a folded design can be so useful, as you can pack so much information into a leaflet that when folded, can be pocket-sized or perfect to stay in the office. Discuss with us today the different folding styles that are available, from half-folds to Z-folds we can tell you about each type in turn! Ask yourself what elements of a leaflet would attract your eye? If you know your target audience, consider what types of images and text can have the best effect. Experiment with different colour schemes to evoke an emotional impression, by using a bright and vibrant design over duller colours, you have a great chance of enticing a reader in. As a leaflet is physical, the quality of the print materials you select are important for their first impression of your business. Your folded leaflet will benefit from quality sourced papers and an appealing finish. If the leaflet feels flimsy and the images are pixelated, this alone would stop a prospect from giving you their attention, regardless of how amazing the content is. 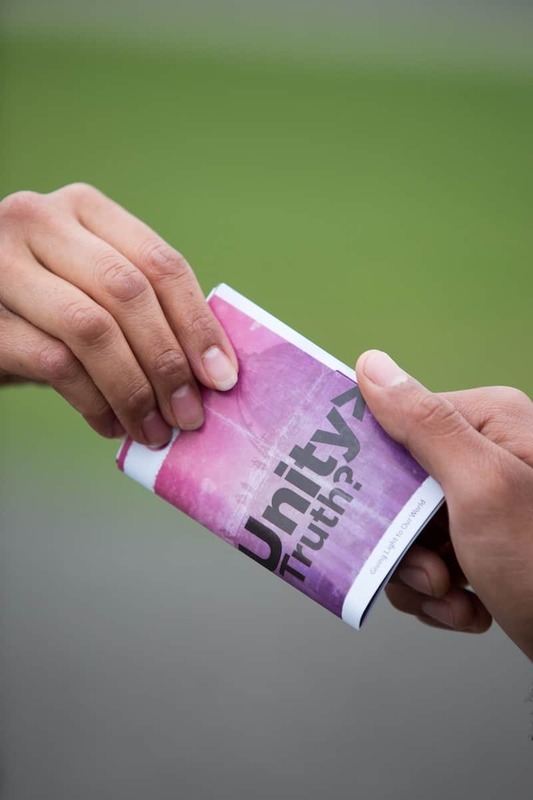 Could your folded leaflet have a function? Another creative idea is to consider how your leaflet could be kept for longer, perhaps your folded design could double up as something the reader may need! For example, if you are advertising your business to architects, why not have one length of the leaflet to the measurements of a ruler? By considering what your target audience needs, suddenly your marketing item can provide value to a prospect which leaves a positive impression of your business, where your ‘call to action’ properties can be regularly noticed. 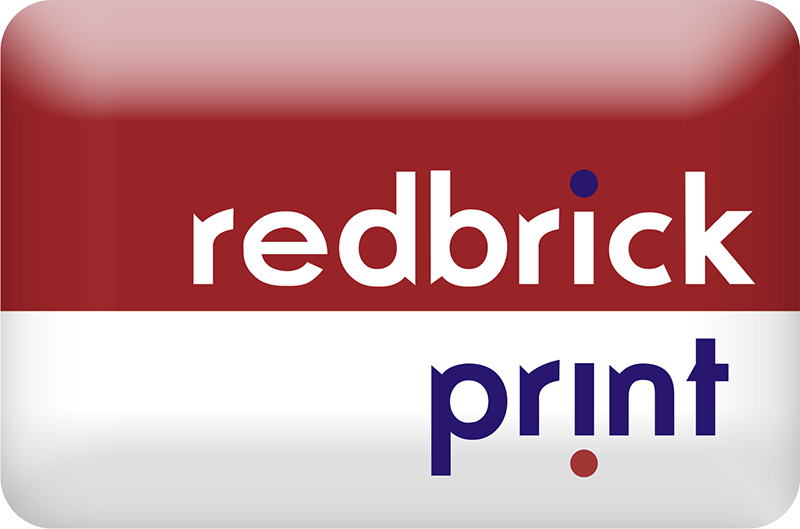 Here at Redbrick Print, we aim to impress our customers at the best extent we could possibly provide!  From folded leaflets to roller banners, we are here to help. Contact us today so we can impress you!